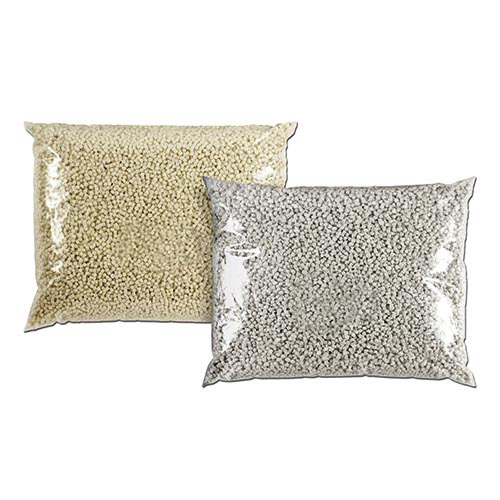 Henkel Technomelt Dorus KS 351 is an unfilled, universal EVA hotmelt adhesive and produces tight, thin joints. Permits smooth surfaces even with very flexible edging materials. Due to the transparent joint, changing to another colour becomes obsolete, even with different colour combinations. Unfilled EVA all-rounder - particularly temperature-stable against charring in the glue tank. 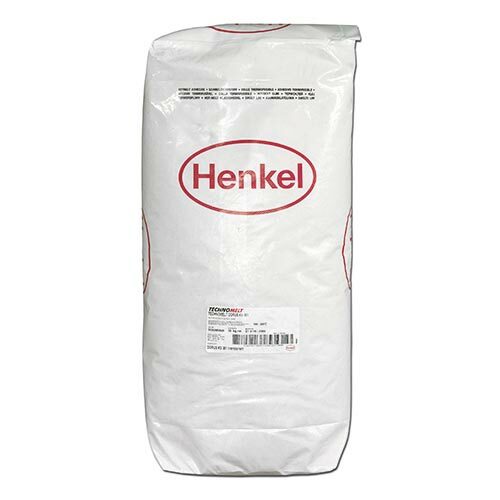 Change to Henkel PUR granules possible.